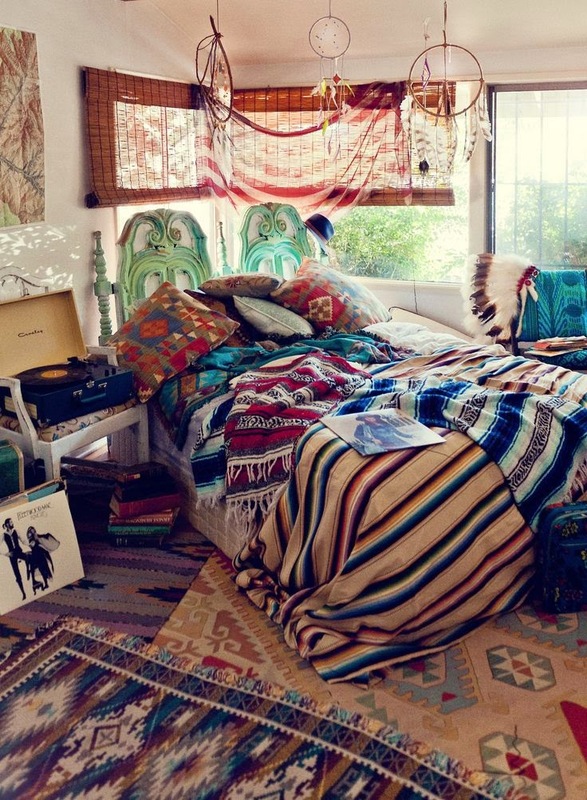 The ultimate hippie hideout. Complete with Fleetwood Mac. via riding bikes with boys.